Grease a 20cm springform pan. Sift flour and baking powder together. Put mix in medium bowl and set aside. ) While stirring butter, add one room-temperature egg at a time and stir to create a light and fluffy mix. Beat in vanilla, then slowly but gently stir in flour and milk in alternating portions until combined. 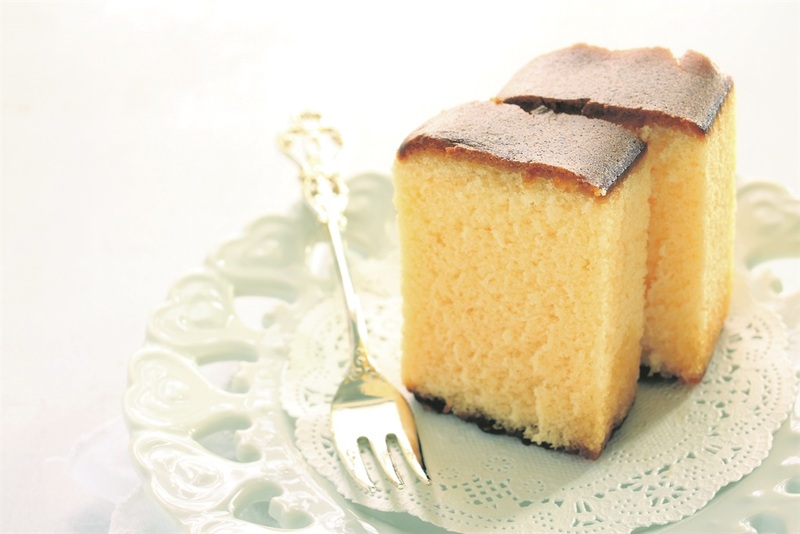 Pour mix in pan and bake it until a toothpick comes out clean when you stab it carefully into the centre of the cooking sponge cake. If it comes out clean, remove cake from oven to wire rack and let cool for 10 minutes.